Find the right tour for you through Civitella del Tronto. We've got 8 tours going to Civitella del Tronto, starting from just 3 days in length, and the longest tour is 10 days. The most popular month to go is June, which has the most number of tour departures. 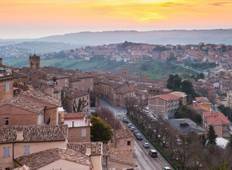 "You can't say you have experienced Italy if you have not experienced Abruzzo. 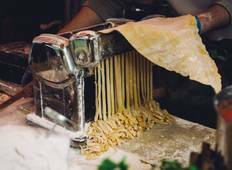 Let..."
"Marino's tours are a unique opportunity to discover Abruzzo's local culture and food...."
"this was your review. Different and amazing way to spend your holiday. We did all..."